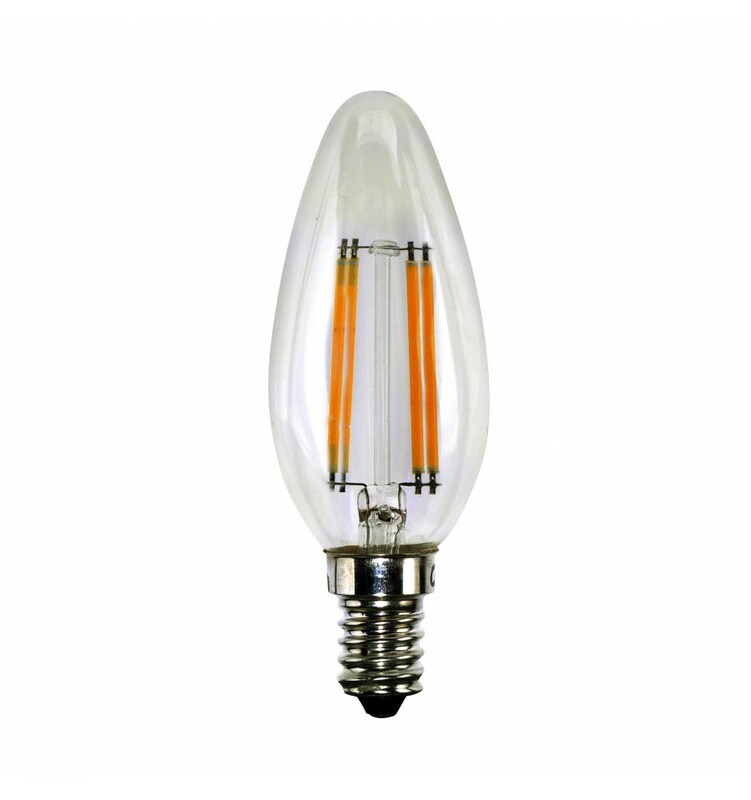 Candle Filament Dimmable 4W 340L E14 - Hegarty Lighting Ltd. 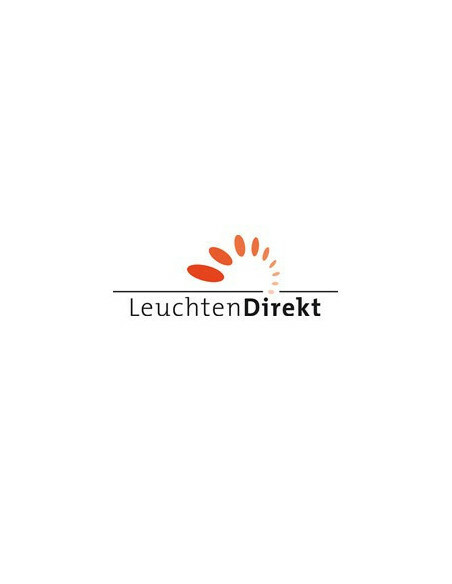 The Leuchten Direkt filament candle is especially suitable for chandeliers and decorative fittings. This is a dimmable bulb compatible only with a low energy dimmer switch. 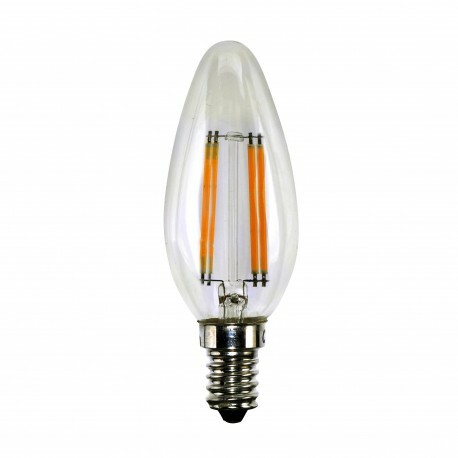 This is the bulb of choice in our showroom as it compliments our fittings beautifully.